Mission: We are here to change the lives of our children by providing preventative services, counseling, and shelter to strengthen families and build stronger communities. 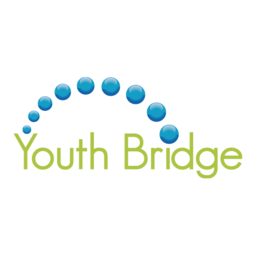 Youth Bridge is committed to helping the children in our community. Not only do we want to see a happier and healthier future generation, we want to see families that support one another. We have services and programs available for a range of issues that today’s children are facing.